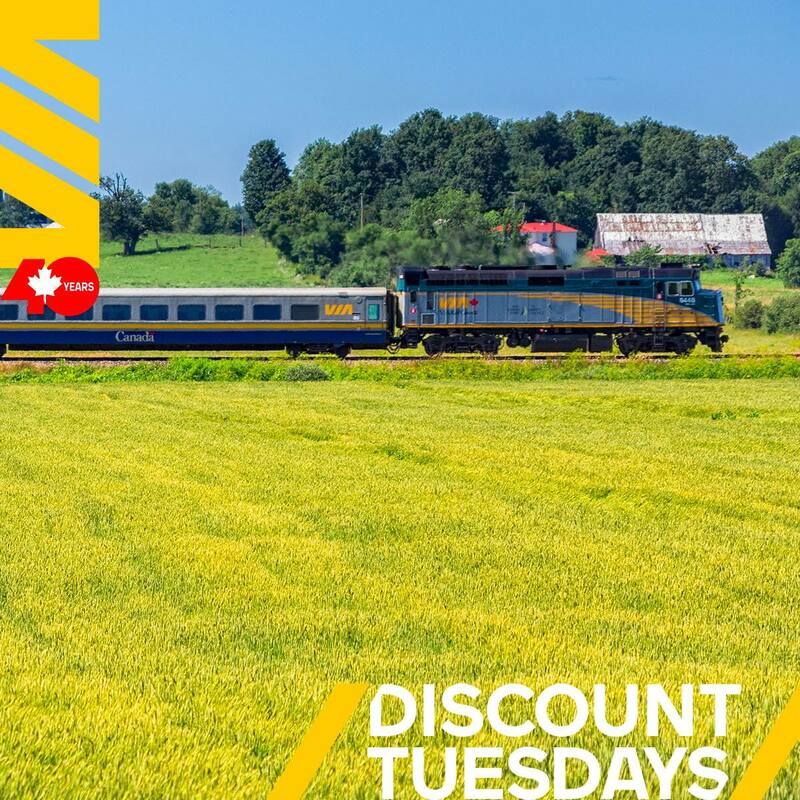 Good morning 🙂 Via Rail Canada has a new list of deals where you can save on select train tickets across the country from Vancouver to Halifax! Keep in mind that you’re also permitted to take one stop-over at no extra charge, making this a possible two-in-one trip! Take advantage of Via Rail reduced fares on select routes in Economy and Sleeper class from coast-to-coast. These offers are valid today only, Tuesday, March 12, 2019, until midnight.